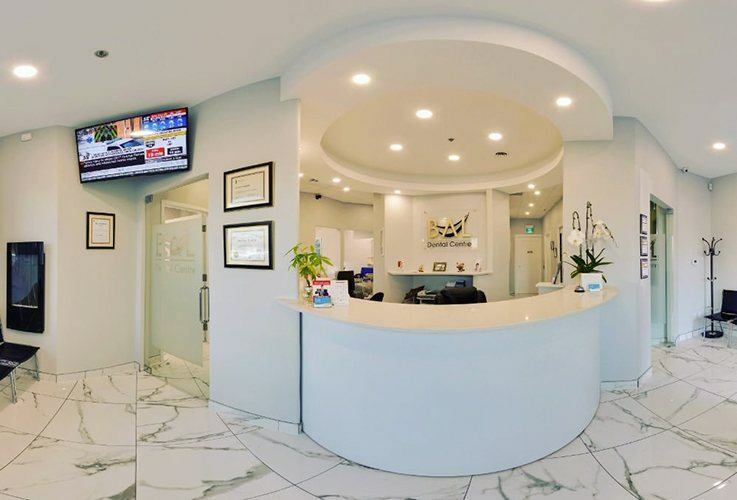 If you’re new to Scarborough or looking for a new Scarborough dentist, you may be overwhelmed by the number of choices. Don’t just accept the first dentist’s office you come across. Instead, take a few moments to read this page. You’ll find some good tips to help you find the right dentist. 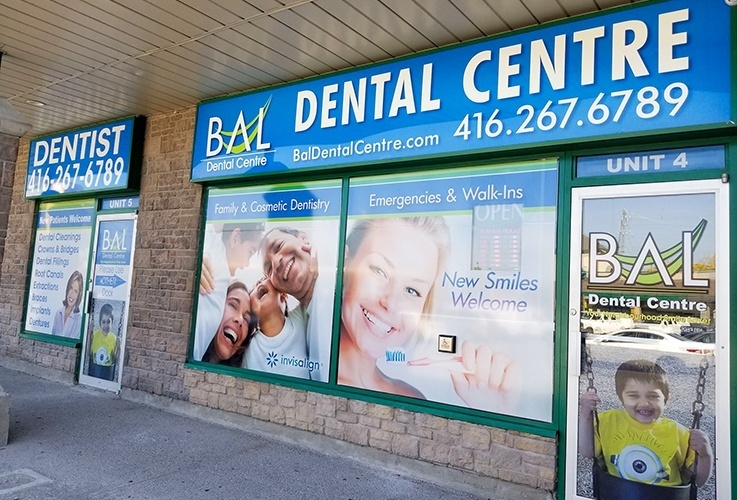 At Bal Dental Centre of Scarborough, we want you to find the right practice for your needs – even if it isn’t ours. Of course, we hope you’ll consider our team. 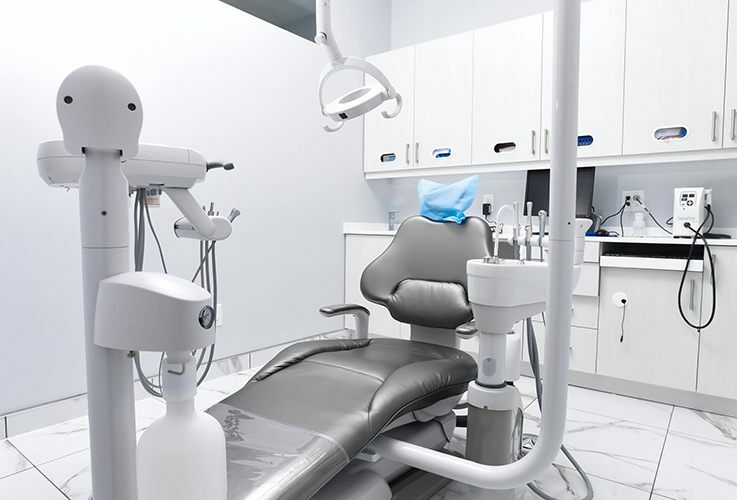 We offer a wide range of dental options and our caring dentists and team members have years of experience working with patients to ensure they feel safe, relaxed, and comfortable during every office visit. 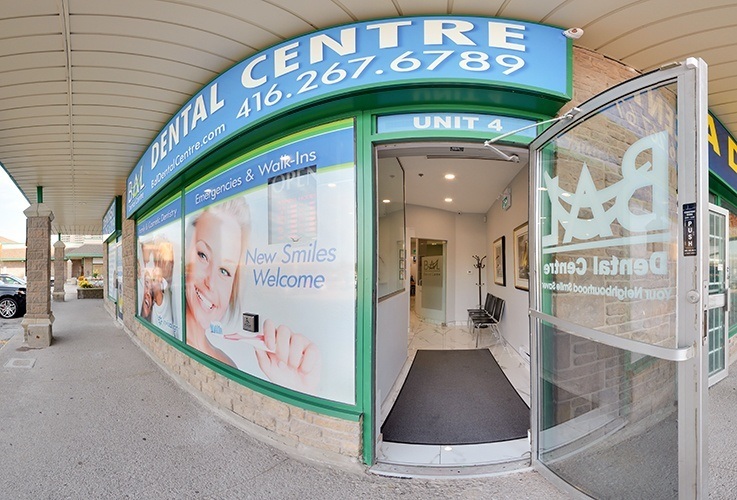 Good luck on your search for the right Scarborough dentist, and please don’t hesitate to call our team if you have questions or would like to schedule an appointment with us. If you’re new to the area, you may not know many people, but you can read online reviews to get more information about a dental practice. Asking your previous dentist for a referral is another great option. If you do have friends or family members in the area, ask who they trust with their smiles. As Bal Dental Centre, we’re proud of the work we do to keep our patients safe, happy, and healthy, but don’t take our word for it. Read some of our patient reviews. Not all dentists have the same areas of interest. 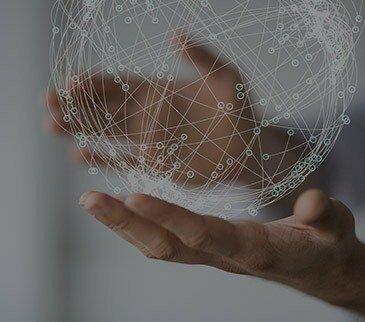 All dentists will receive basic training in most aspects of care, but you will want to look for a dentist whose areas of expertise align with your unique oral health needs. For instance, if you suffer from gum disease, finding a dentist who offers a wide range of periodontal therapies may be your best option. If you’re missing many or all of your teeth, look for a dentist who has training and experience in designing and placing flawless dental prosthetics. 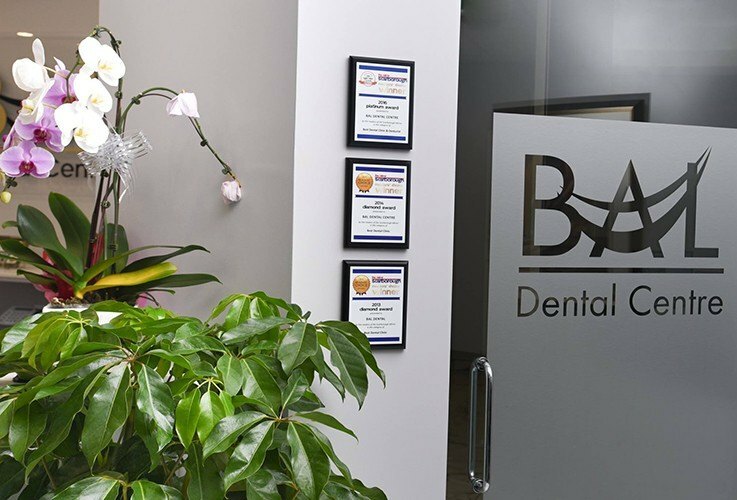 At Bal Dental Centre, our team of dentists offer a wide range of treatments, and each brings a unique perspective to dental care. In addition to the dentists, you want to make sure you find a staff that knows their stuff and treats you with respect. We’ve all had negative dentistry or medical office experiences where the people at the front desk never even look up from their computers. You should expect better care than that. 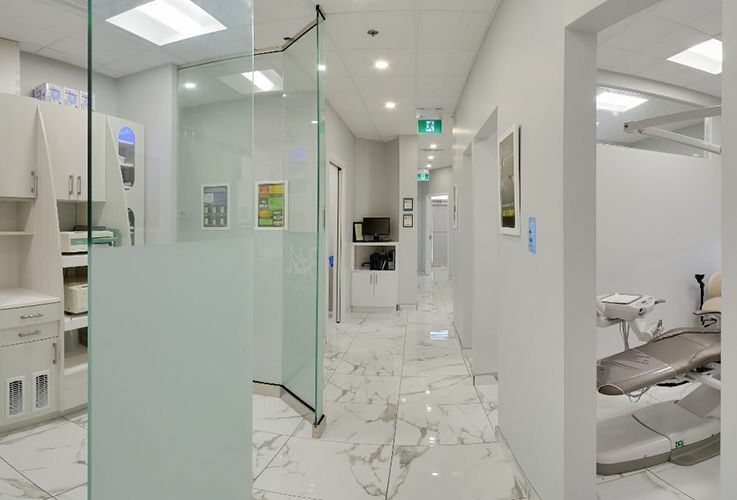 At Bal Dental Centre, we take the time to get to know our patients, and our caring dentistry team works hard to keep you comfortable and deliver outstanding dental treatments. 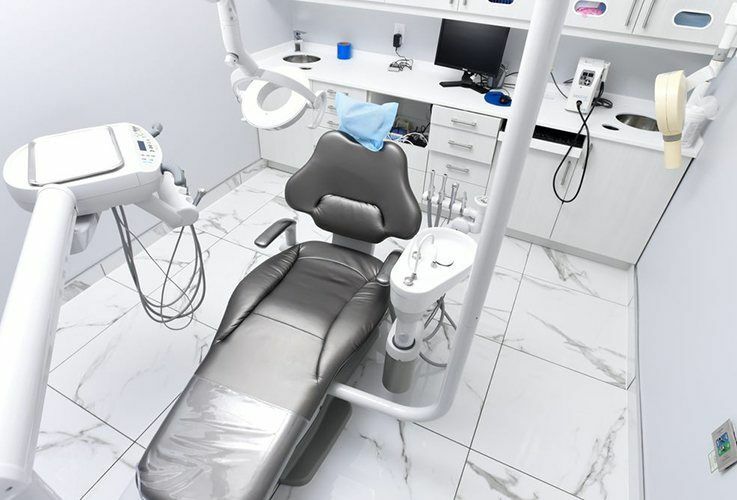 Looks aren’t everything when it comes to choosing a dental practice, but if a dental office looks dirty or poorly lighted, it’s likely not what you’re looking for. 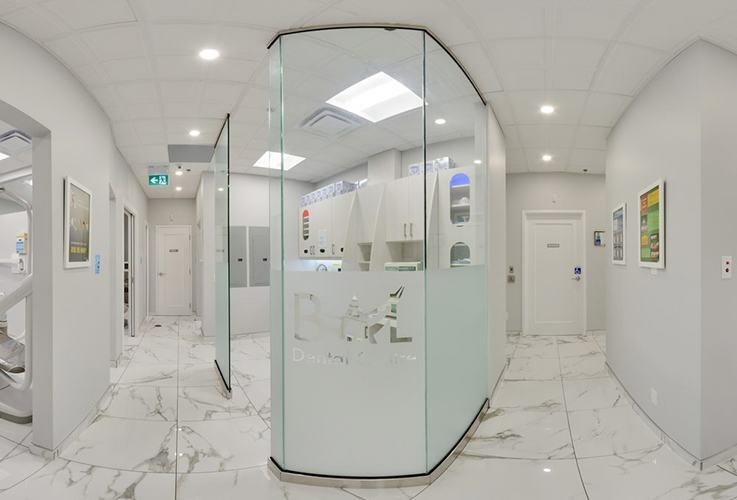 At Bal Dental Centre, we pride ourselves on offering dental care in a bright, clean, welcoming, state-of-the-art dental office. Take a look at our virtual office tour to get a better idea of what you can expect. Most dentists keep records of their patient success stories. Before and after images are often proudly displayed in the office or on their website. If you need a dentist to perform a more complex cosmetic or restorative dentistry procedure, it’s very important that you ask to see some of their previous work. 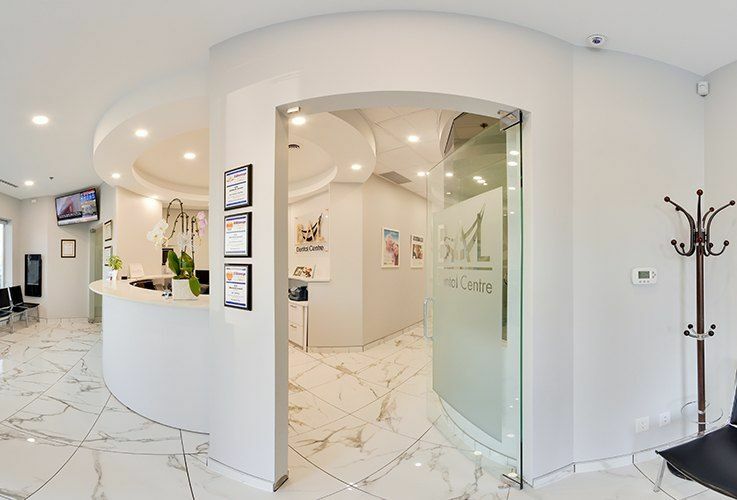 If you want to take a look at some of our results, please feel free to explore the smile gallery, or ask about samples of specific treatments next time you’re in the office. Many dental offices are only open when you’re already at work or school. This means anytime you visit the dentist, you need to take time away from your daily life. For many patients, this is not a problem, but for others it can mean the difference between keeping up with regular dental visits and putting them off or skipping them. 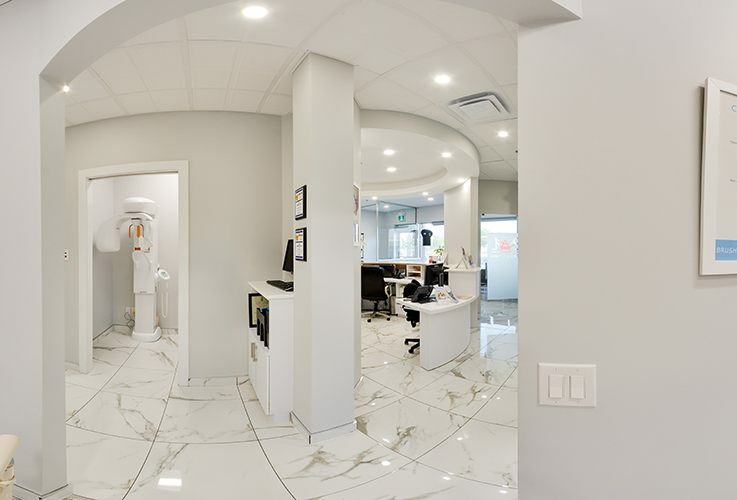 At Bal Dental Centre, we offer a wide range of evening and weekend hours to accommodate the majority of schedules. On Monday, Friday, and Saturday, we are open from 10 am to 3 pm. Tuesday through Thursday we’re available from 10 am to 7 pm. In addition to this variety of office hours, we also try to accommodate emergency patients with same day appointments, and most importantly, we’re here when you call – even if it’s outside our regular hours of operation.